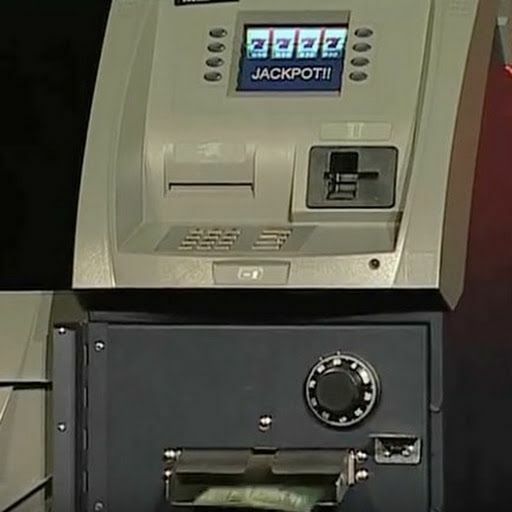 Hackers in other countries have hit dozens of ATMs — in one case making off with $13 million in cash in three hours. Govt needs to take solid steps to stop this kind of robbery. Our country was also attacked. it’s very alarming situation.